A leaner, more streamlined, Alexa-friendly and streaming focused Sonos is coming your way. But will consumers go for it? PAT PILCHER takes a look at the planned changes. 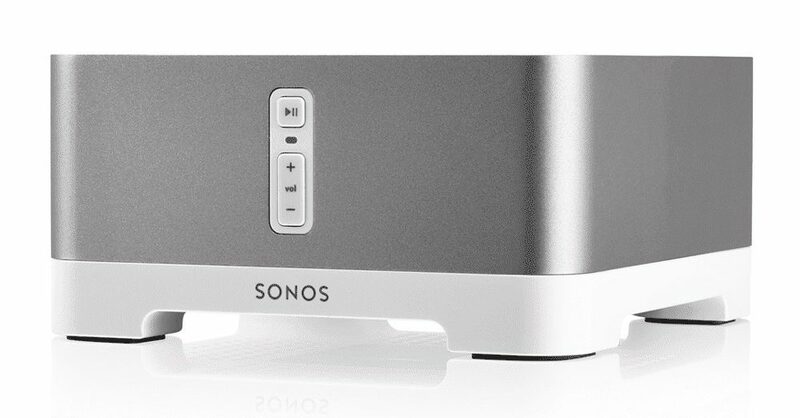 Sonos has announced layoffs, citing changes to the music business as the underlying cause. 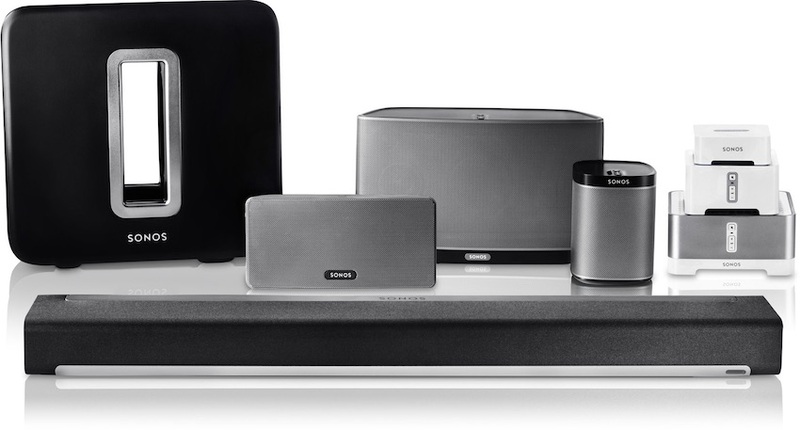 They’ve long been synonymous with multiroom audio and have a devoted following. Now it appears that seismic changes are underway within their business. Despite breaking sales records globally in 2015, layoffs were announced on the Sonos blog by CEO John Macfarlane. In the blog Macfarlane is frank about how the music industry is changing. Far from being a message of doom and gloom, his message is upbeat. He says Sonos is investing in ‘the future of music’, but that over the short-term, layoffs are necessary. So far, there’s are no mention of how many workers are being let go, or from which parts of the company. Sources say layoffs have happened in Australia. They also say that Sonos is without a New Zealand distributor. Assuming the Australian agent steps into the breach instead of appointing an NZ distributor, they could marginalise their New Zealand presence. New Zealand isn’t a state of Australia and personal relationships count for a lot. NZ is also small enough to be a rounding error on Australian sales. This might not seem important but, as has been the case with other brands, NZ marketing ends up getting de-prioritised over a more lucrative Australian market. It goes without saying that this hasn’t played out well with other brands who’ve adopted this approach. It’d be a real tragedy if this were to happen to Sonos. In the Sonos blog, Macfarlane hints of a future direction for Sonos. The company may have grown out of enabling people to rip and store their music to listen to in several locations, but streaming is the future. He lists various streaming services and cites the Beatles albums as evidence that major labels are backing streaming. He may well be right, but I have several issues with this. For a start streaming services are fine for casual listening, but most streaming services sound flat and lifeless next to the same music played on something round and shiny. Then there’s paying a monthly fee on an ongoing basis to listen to music I already own in a superior format. It makes no sense at all. Sonos’s vision about streaming might be a good fit for millennials, but they’re not the ones with the money to buy Sonos gear. How many people my age or older will continue to buy Sonos if they become another streamer box seller? Support streaming but ignore local music playback at your peril, Sonos. Maybe I’m being a tad harsh on Sonos, as they’re also focused on several hotter than hot trends in the market. A firmware update which is coming to select AV receivers from Onkyo and Pioneer will allow them to work with the Sonos app. An official list of supported receivers will be announced in June. This is a result of the ‘Works with Sonos’ initiative and allows select Onkyo and Pioneer receivers to act as a Sonos zone player or speaker. Those with Sonos and Onkyo/Pioneer gear could soon find they have an extra Sonos Zone at no extra charge. Bonus! The other hot trend is smart speakers with speech recognition. To this end, Macfarlane makes no bones about future alignment. He says that the Sonos team are “fans of what Amazon has done with Alexa and the Echo product line”. So, Sonos may be Alexa friendly, leaner and streamlined in more ways than you can point a sharp stick at, but will consumers go for it? Only time will tell.